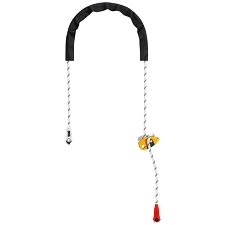 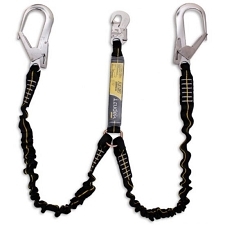 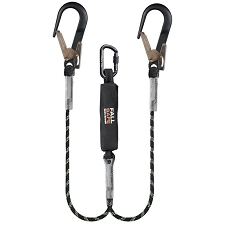 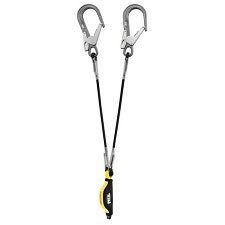 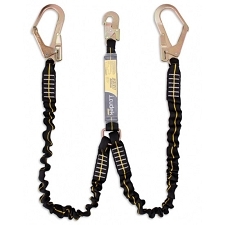 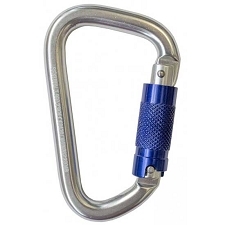 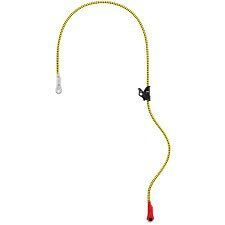 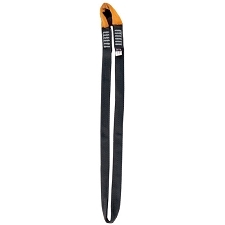 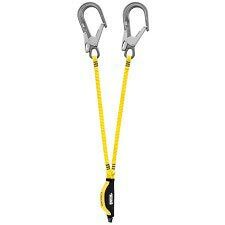 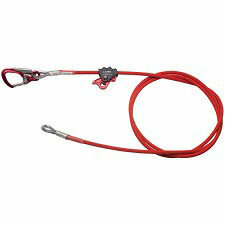 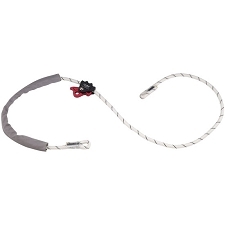 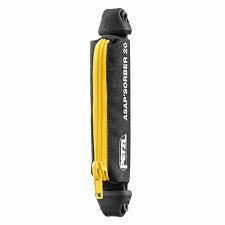 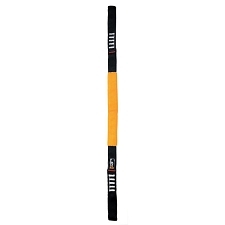 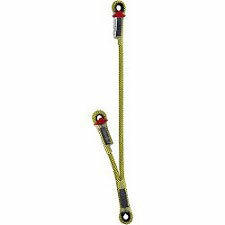 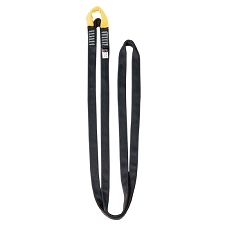 Designed to connect to the Asap or Asap Lock, the Asap&apos;sorber lanyard is a mobile fall arrester to allow the user to work at a distance from the rope in order to protect it during certain work phases. 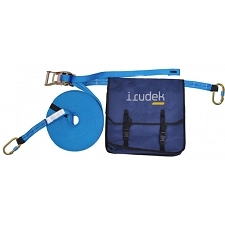 It is equipped with a tearing energy absorber located in a zippered fabric pouch to protect it from abrasion while allowing for regular inspection. 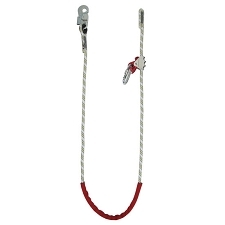 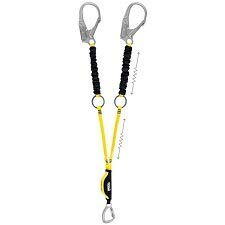 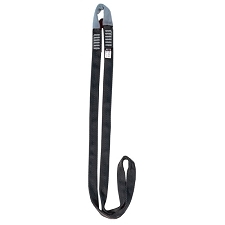 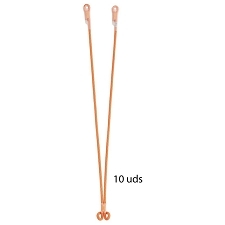 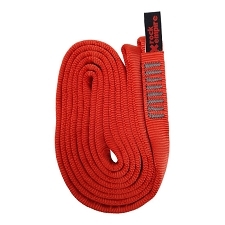 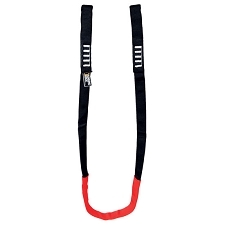 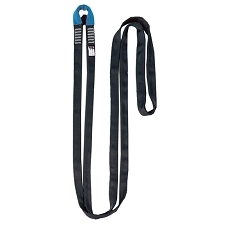 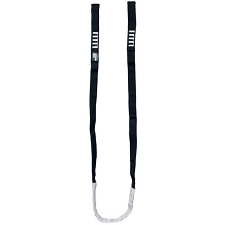 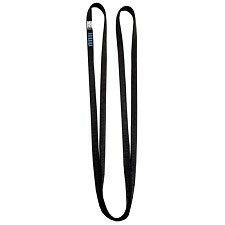 This lanyard is available in two lengths for a choice of the best balance between distance from the rope and reducing the fall length. 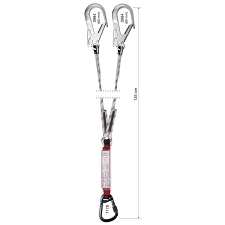 Customer Opinions "Asap'sorber 40 cm"